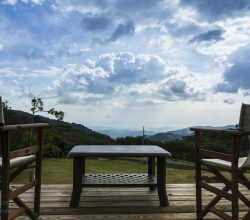 Despite the glitz and glamour of resorts such as Los Suenos Marriott or the luxurious condohotels that are offered in Jaco Beach there are choices for budget travelers. 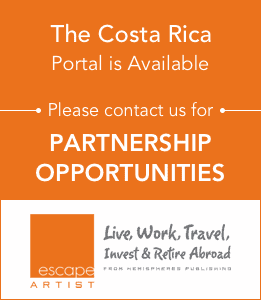 Students, adults, or singles who like to travel light and who have a smaller budget can still enjoy the tropical paradise of Costa Rica. 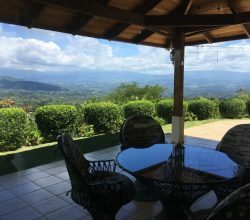 Hostels abound in Costa Rica and were actually the primary choice for travelers 15 years ago when the premium accomodations were bed and breakfast boutique hotels. While some boutique hotels remain, it is the hostels that have grown in size and locations. 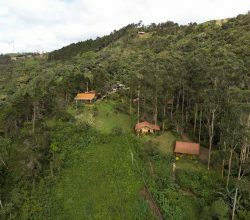 Backpackers who do not have a fixed itinerary love the flexibility that hostels offer. You only need a days notice to request space and often if there is no space in one hostel, there usually is some in another in the same area of town. 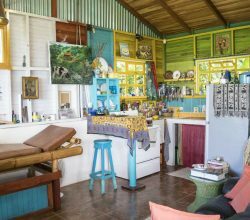 While Jaco Beach hostel selection is not quite like London hostels, it does have quite a few hostels and budget accommodations. Hostels such as Las Camas or what was once known as Hotel Hahnn is now Beds on Bohio hostel are good choices. Both of these hostels are located near the beach and offer the same access for outdoor activities than staying in a more expensive hotel. While we suggest if you are traveling in a group of more than 6 a condo rental might actually be cheaper and more accommodating since the nightly rate divided by 6 or more and the convenience of keeping your group together in one unit. There are lots of 3 bedroom condo rentals that can sleep up to 8 people and most are beachfront. The popular Jaco surf website surfinjaco.com has recommended Las Camas for years and they have always proved to be a safe and reliable place for budget travelers. They used to be located on the central road Pastor Diaz but then DayStar Properties brought their building and converted it into their main rental office and administration building. However, Las Camas actually moved to a more tranquil location in the barrio Jaco Sol and only 200 meters from the original location. 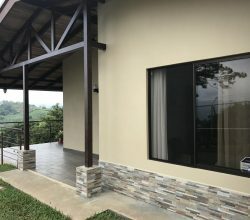 If you need help in seeking out a budget accommodations in Costa Rica or Jaco Beach contact us here and we will do our best to provide you some help.